John Mamoun, DMD, and Donato Napoletano, DMD, review the clinical process of adjusting crowns and bridges during try-in and insertion using microscope-level magnification combined with head-mounted coaxial illumination. This article is peer-reviewed and available for 2 hours of CE credit. 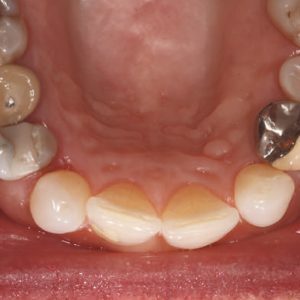 Learning Objectives: After participating in this CE activity, the individual will learn: To use microscope-level magnification and headmounted coaxial illumination to obtain optimal seating of crowns and bridges. 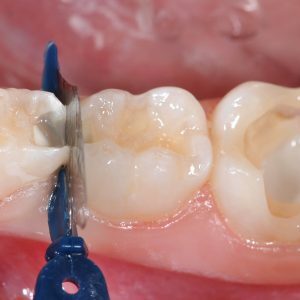 To use magnification and coaxial illumination to properly adjust the occlusion of crowns and bridges.